Buy make up powder online at Boozyshop. The make up webshop that makes online cosmetics shopping fun! Nowadays it is possible to apply a nice layer of make-up to your face in many different ways. One of these options is offered in the form of a make-up powder. Such a powder has been particularly interesting for years, among ladies who do not want a shiny look to be created. Moreover, make-up powders are also very easy to apply and are of course available in different colors. 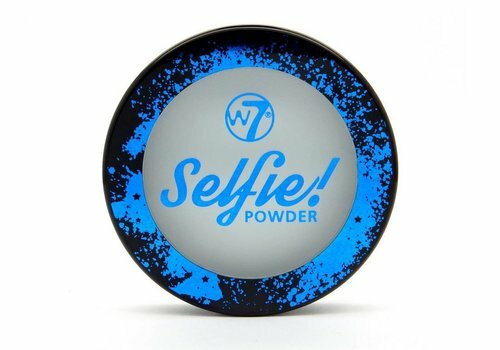 Are you also looking for a make-up powder that fits perfectly with your skin and would you like to be able to order it at the most interesting price? 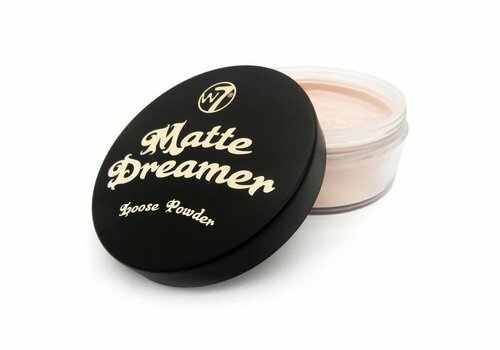 Do not wait any longer and immediately discover the range of make up powders here at Boozyshop! Why use make up powder? There are a lot of different reasons why it might be interesting to use make-up powders. 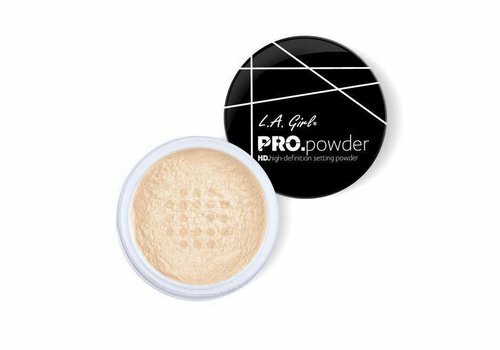 The main reason why many ladies choose to use such a powder is hidden in the fact that it stays much better compared to other forms of make-up. In addition, it is also true that a powder does not cause the skin to shine. 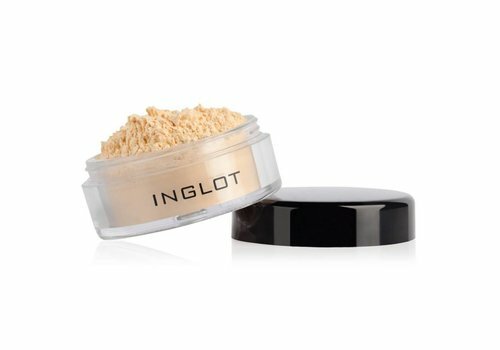 Further on this page it is recommended to apply powder on a foundation, but there is also an alternative. For example, what about a moisturizing cream? Please note, if you use a moisturizing day cream, it is always important to dry them well. Only in this way can you prevent stripes from coming through the powder. 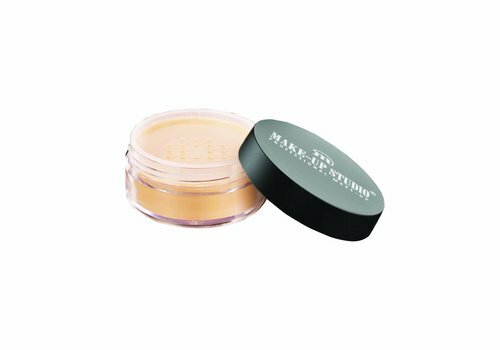 Applying the make up powder that you have purchased is actually very simple. Of course you have to use a brush for this. This you pat in the powder after which you shake off the excess powder. When you have done this, it is recommended to apply the make up powder in a bending, twisting motion on the face. 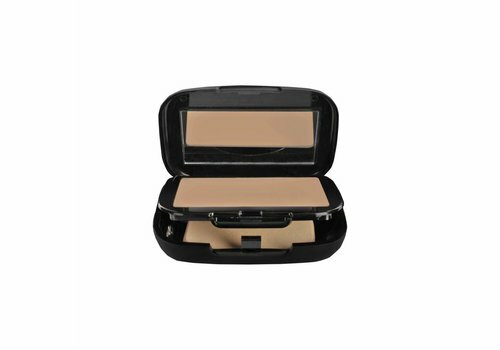 The most optimal effect is obtained when you apply the powder over a foundation. However, this does not alter the fact that it is also possible simply to use the powder alone. Applying make-up powder is possible by means of a large, soft brush, but it is also possible to use a sponge. 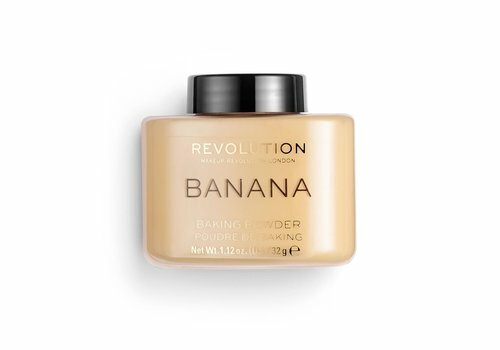 If you take a look in the assortment with make-up powders and banana powder here at Boozyshop it immediately becomes clear that we have chosen to make you a choice from a very wide range of possibilities. It is therefore far too short by the turn to just say that the one make up powder is equal to the other, because that is not the case at all. When we take a look at all the different possibilities in our range, we can determine that different types of make-up are more steadfast, so that they stick better to the skin. 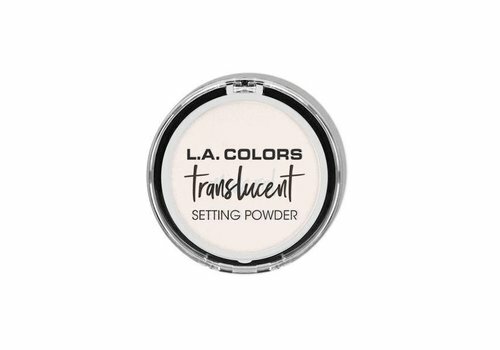 In addition, it goes without saying that certain make-up powders also have a considerable softening effect in terms of lines and irregularities. In any case, by using good make up powder you will notice that you can effortlessly realize a radiant look. The assortment make-up powders is very large, but there are more more advantages. You will without a doubt immediately notice that all our make-up powders are also very interestingly priced. Moreover, all our customers are also entitled to a free gift with an order of at least 30 euros. 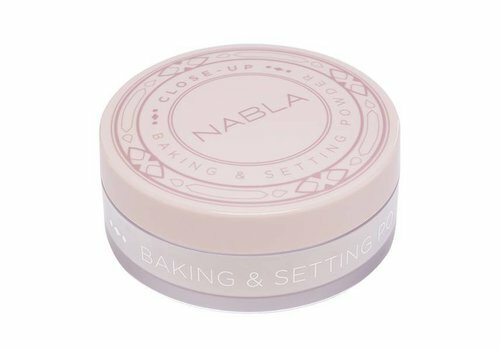 Still not convinced to buy your new make up powder with us?